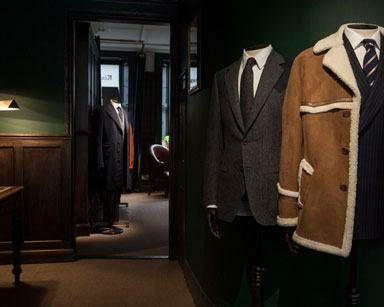 In the manner of the finest secret agents, we’ve been covertly planning these past few months. 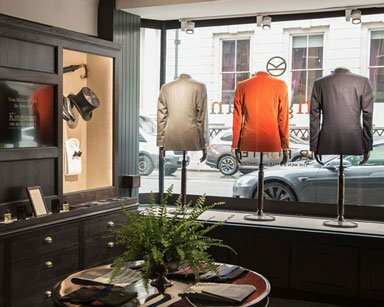 To coincide with the release of Kingsman: The Golden Circle – in which Berry Bros. & Rudd has a starring role – we’re collaborating with MR PORTER on a pop-up shop at No.4 St James’s Street. 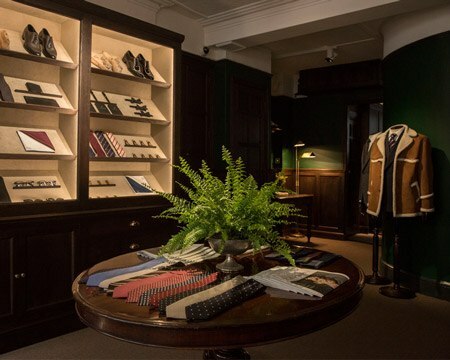 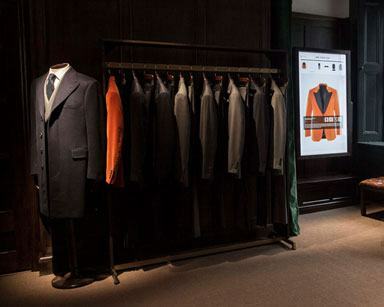 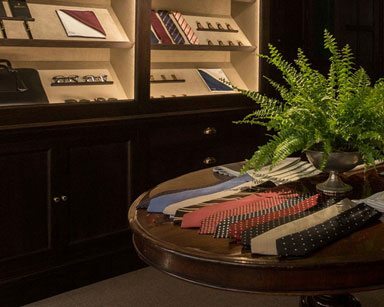 Selling select items from its second Kingsman “costume to collection” line, the shop is the perfect place to drop by and pick up some new Oxfords, or try on one of the famous double-breasted Kingsman suits. 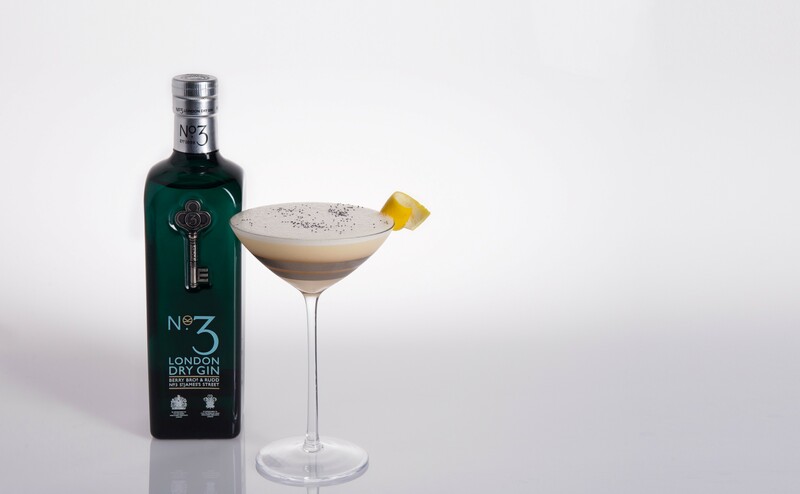 We’ve also created a limited-edition version of our No.3 London Dry Gin, bottled at 49 percent ABV – just in case extra courage is sought. 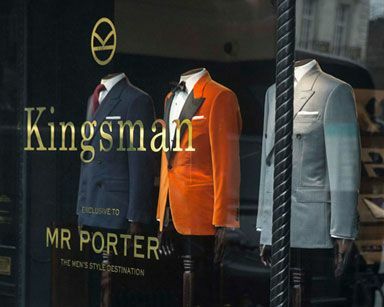 As we release our limited-edition No.3 Gin, our in-house mixology master has created a cocktail inspired by the film.